Gifts for Crafty People and Creatives. 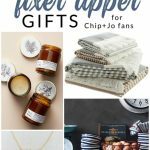 This is the ultimate gift guide and shopping list for the crafter in your life. 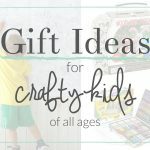 Are you looking for a gift for the crafty or creative person in your life? I know, we can be tough to shop for! Is the creative person in your life looking to add a new crafty skill to their tool belt? Consider purchasing a class for them. Local art studios and community centers offer beginning courses in just about everything under the sun. 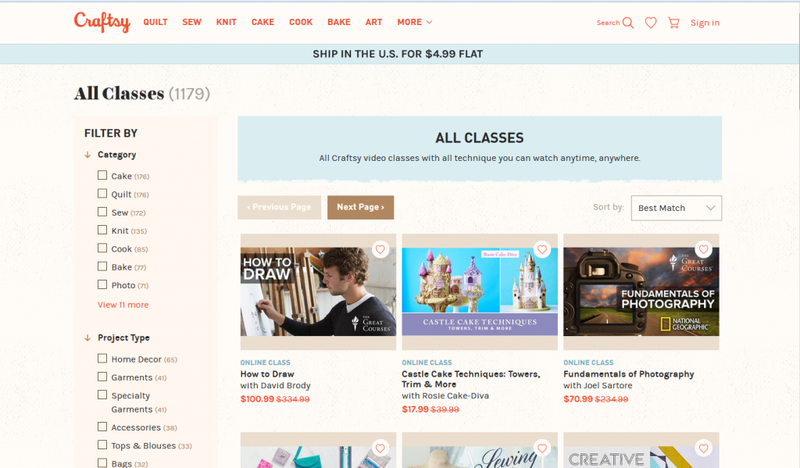 UPDATE: Craftsy Unlimited is now known at Blueprint – it’s a subscription service that gives unlimited access to all Craftsy classes. You can even start with a FREE 7-day trial! Show them that you “get it” about crafting. 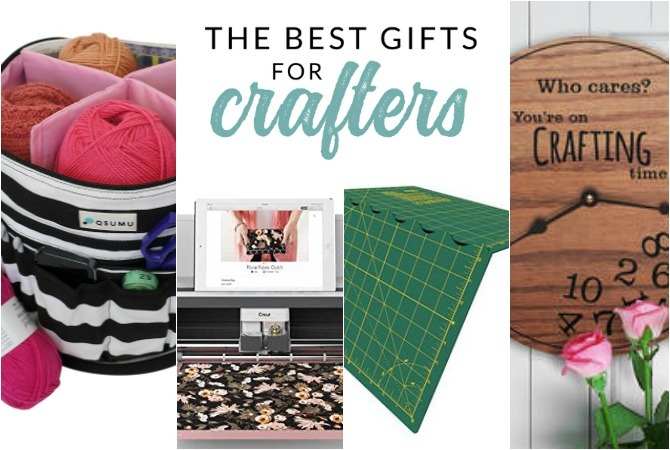 These gift ideas are sure to bring a smile to any crafter’s face. Crafting Time Clock – Who cares, we’re on crafting time! Craft Hoarder Canvas Shopping Bag – You know, for trips to the craft store. A Crazy Craft Lady Mug – because we all know who we are. Procraftinate T-Shirt – Yes, it’s a real thing. I do it all the time! 4 -A craft gadget they never knew they needed! When I saw some of these products, it was definitely a “why didn’t I think of that” moment! These aren’t necessarily “need” items for your crafter, but they will love to have them in their supply stash! Envelope Punch Board – you can make custom envelopes in any shape and with your choice of paper. Think of the possibilities… I would make envelopes for everything! Fiskars Fingertip Craft Knife – You’ve got to see this thing in action! This definitely qualifies for the most useful craft tool for less than the price of a fancy latte at your local coffee shop. Olfa Folding Mat – Regular cutting mats are bulky and awkward. And any crafter knows that you can NEVER fold or roll them. This folding cutting mat is perfect for crafting on the go or for crafters with limited desk space. Lil’ Holster – this holster grips to the top of your desk (without being sticky or needing adhesive) making it perfect for holding extra glue sticks or other small crafting supplies. Gold Crane Scissors – these scissors would make a beautiful addition to any scissor collection. Crop-A-Dile Eyelet and Snap Punch – I would describe this to you, but I’m too busy effortlessly punching holes and adding eyelets to everything. 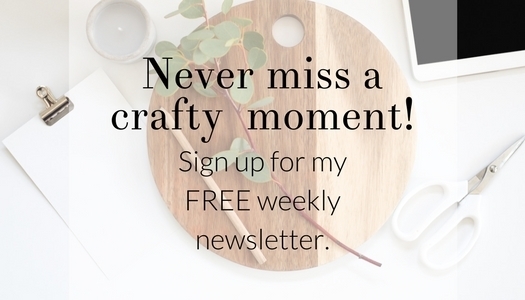 I’m always looking for new craft skills and trends to try. 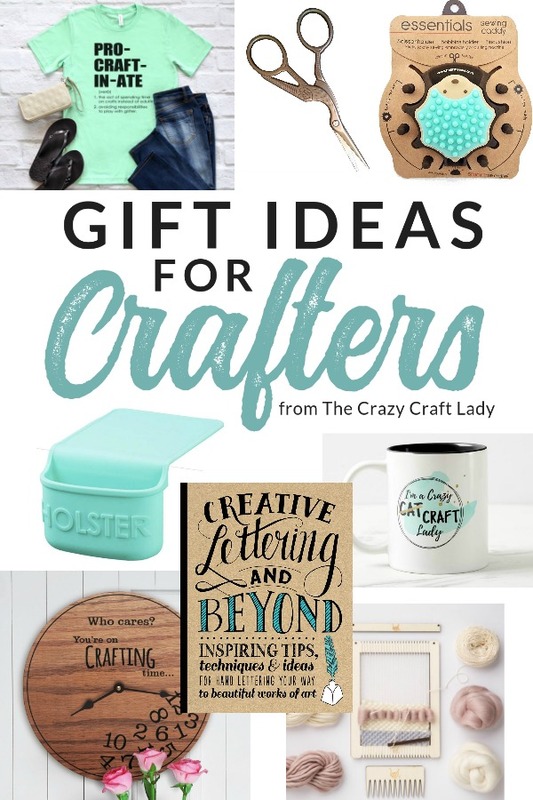 Why not give your crafter the gift of a new craft to try? 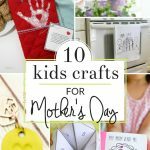 These craft kits are perfect, since everything they need for their new crafty endeavor is included. We all know a crafter who treats their cutting machine (think Cricut or Silhouette) like it is attached to their body. There is nothing that can’t use a trendy decal! Help them up their crafting game with the latest, greatest cutting machine: the Cricut Maker. With it’s rotary blade, your can precisely cut various types of fabric and even delicate crepe paper. But you can also cut ticker materials (up to 2.4 mm (3/32”) thick). That means materials like balsa wood and leather are free game. 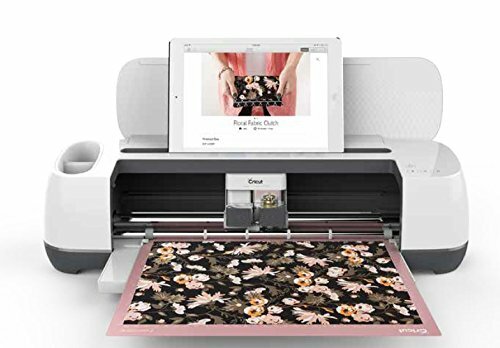 Read this review if you want more details about the Cricut Maker. 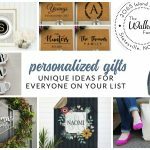 I know that gift cards can seem a bit impersonal, but any crafter would love to receive a gift card to their favorite craft store. Then they can select the exact supplies that the need for their next project.